Cell Serve brings to its customers a wide range of cellular products, services and accessories to complement that unique revolutionary smartphone or any of your choice. Visit Cell Serve today, an authorized Bmobile dealer to choose your plans, know about your devices or simply sign up for latest deals and promotions. 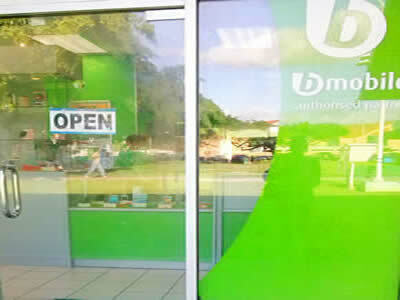 Digicel brings to the Campus community a comprehensive range of telecommunication services, products and accessories. 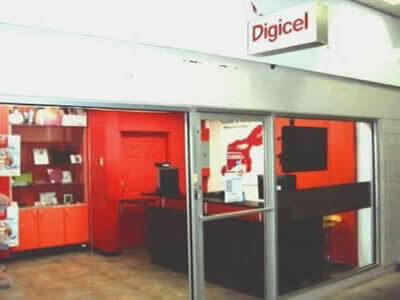 Visit Digicel, and speak to one of their customer service representatives as they have the solutions to your cellular needs.